The UGX Launcher is an application to download, install, manage and play UGC (User Generated Content). 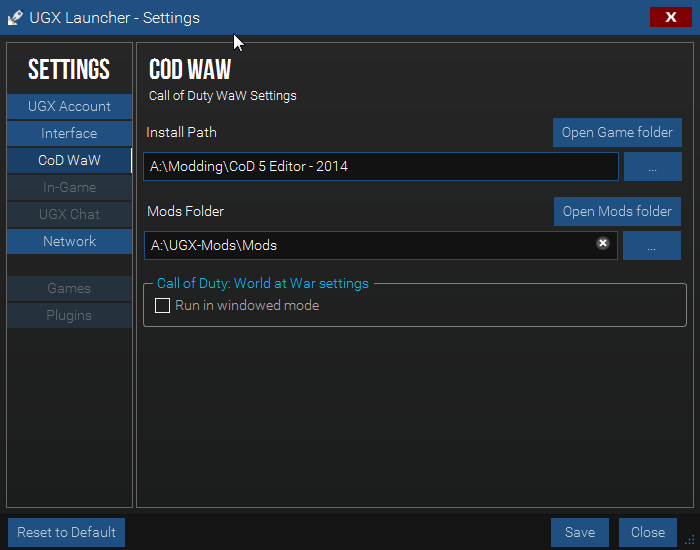 The UGX Launcher started as a C++ wxWidgets Application. In 2014 the switch to Qt 5 was started. 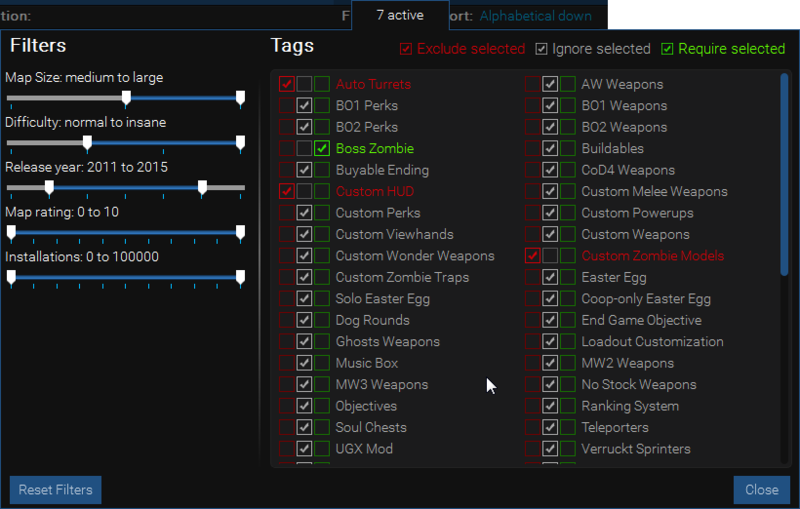 End of 2016 the application went into Closed Beta. 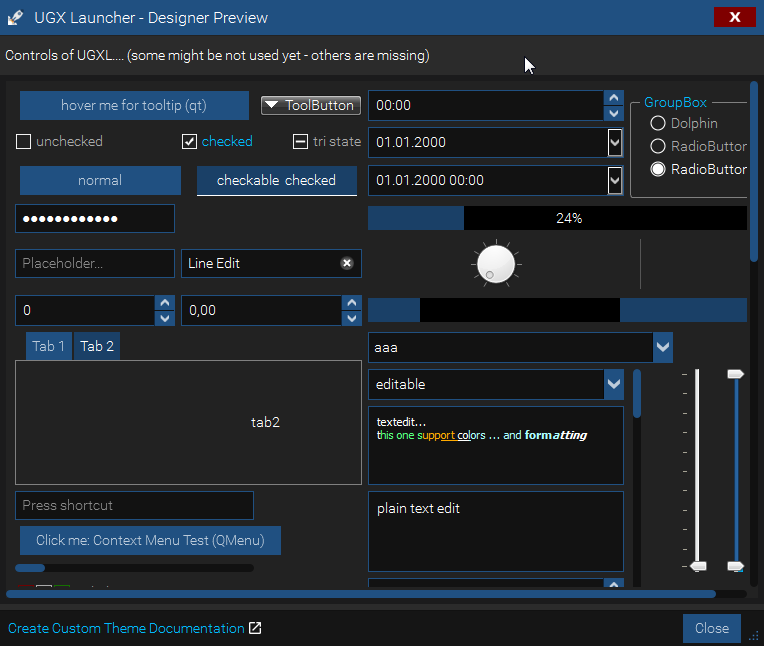 The UGX Launcher is an UGC Manager software written in C++ with Qt 5. It offers a rich set of features. The application is custom designed to reflect the corporate design of UGX-Mods. It offers also a Theme Manager for custom user generated themes. 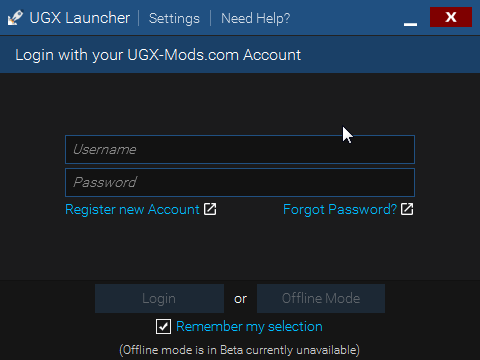 The UGX Launcher does authenticate users with their UGX Forum account. 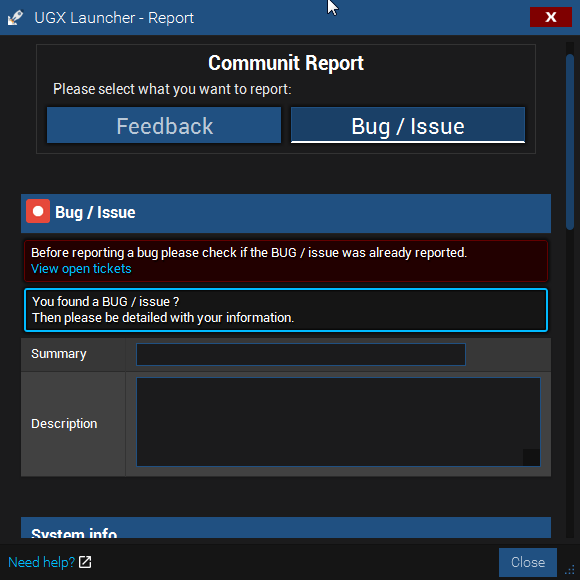 Users can easily report feedback / issues without leaving the application. Users can group UGC to their desire. 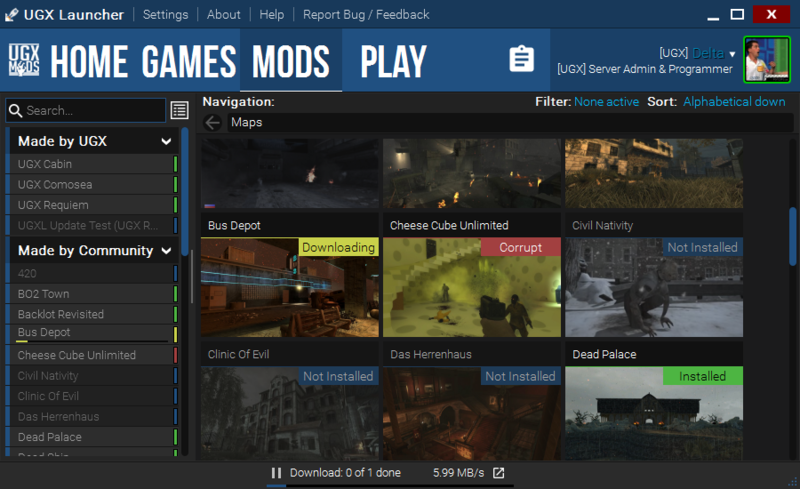 Users can choose another folder for their mods. 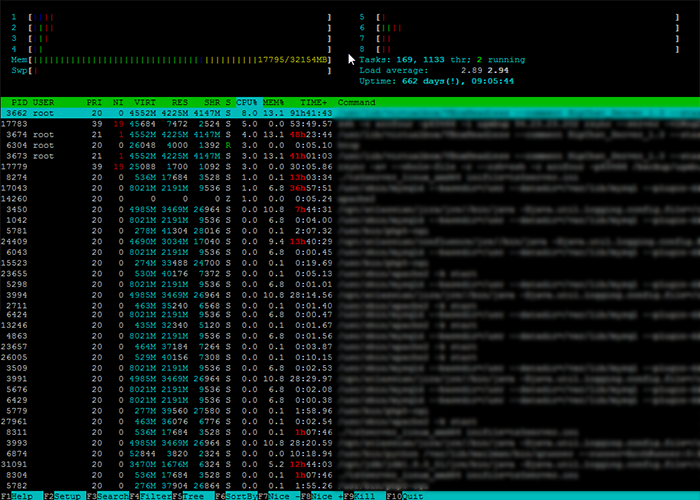 This helps the user to save space on their main drive. The user has full control over order, speed and can pause / resume individual downloads easily. the Debugger & Logger is very helpful. Designers can update stylesheets / images and the application auto-reloads these changes. 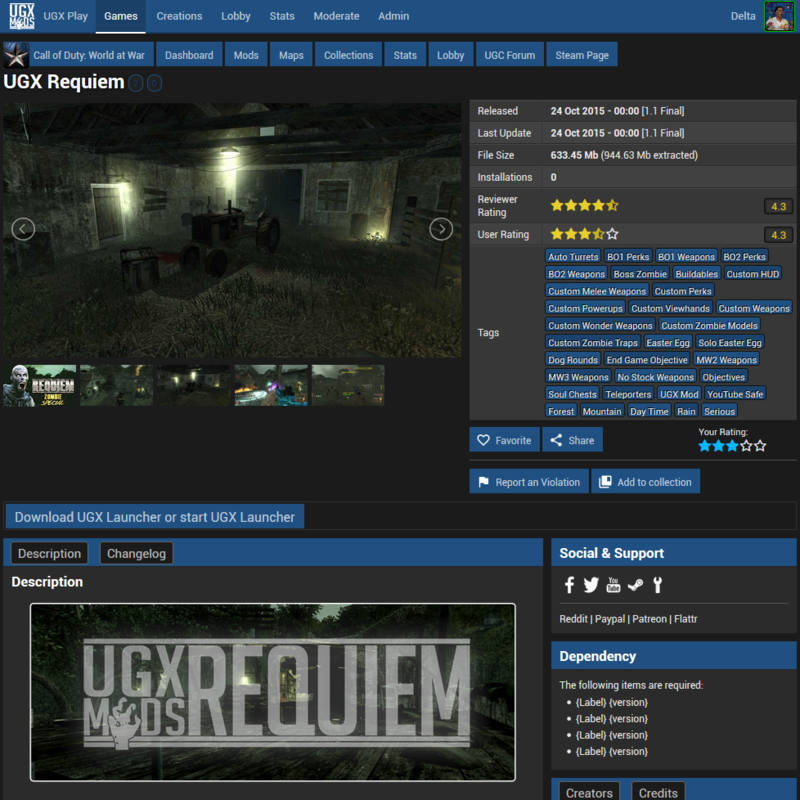 Users have many options to filter and sort the UGC list. Text based search for UGC. Be sure to checkout the End User Documentation.